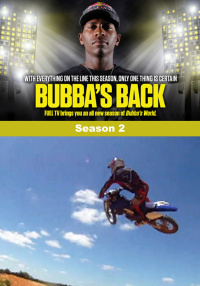 Bubba's World is a ten-episode docu-reality series about the number one motocross racer in the world, James "Bubba" Stewart, and his unique situation. 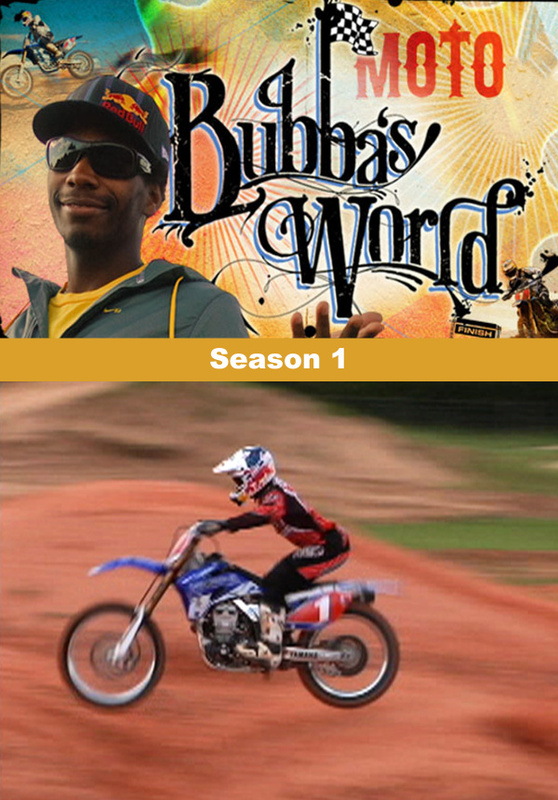 Bubba's World is a ten-episode docu-reality series about the number one motocross racer in the world, James "Bubba" Stewart, and his unique situation. James will do his best to rediscover his lost youth, make his own rules, satisfy some unattained dreams and discover how good it can be to be "Bubba." But it won't be easy with a family and handlers who need to keep their "product" safe and out of harm's way. But now, he wants to take a break. From diapers to the bike, James has been home-schooled and molded into the racer he is today by his Southern family, who gave up their local Haines City jobs to form his multi-million dollar company, employing the entire family and 15 others. 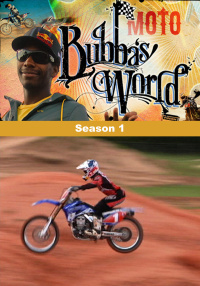 Set against a backdrop of his ghetto southern town, chaos at home, never-ending obligations, wild parties, pro friends, and plenty of family drama, "Bubba's World" is a comedic view of how surreal it is to be a star, yet still live at home and having missed out on childhood fun. James will do his best to rediscover his lost youth, make his own rules, satisfy some unattained dreams and discover how good it can be to be "Bubba." But it won't be easy with a family and handlers who need to keep their "product" safe and out of harm's way.